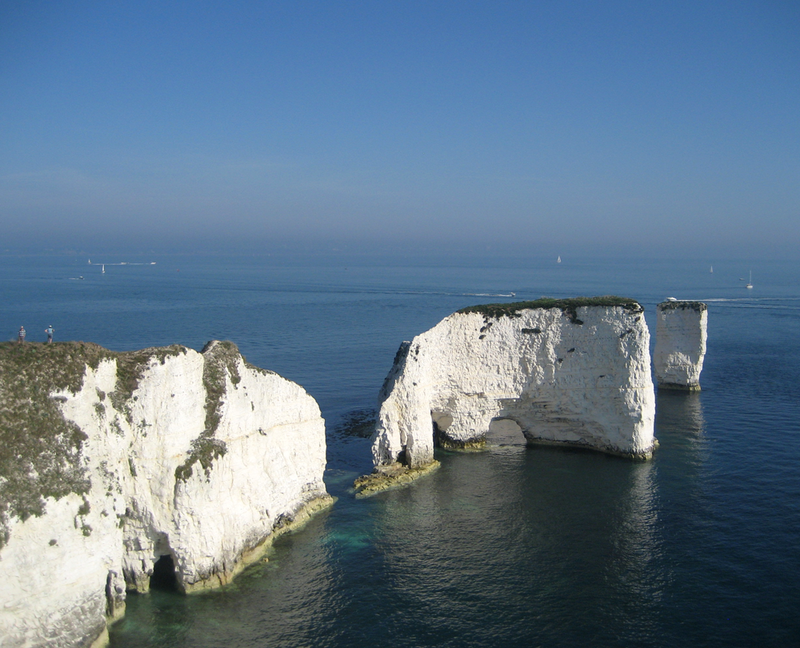 Wishing to make the most of this unseasonal weather, Margaret and I went for a short walk from Studland village to Old Harry rocks. 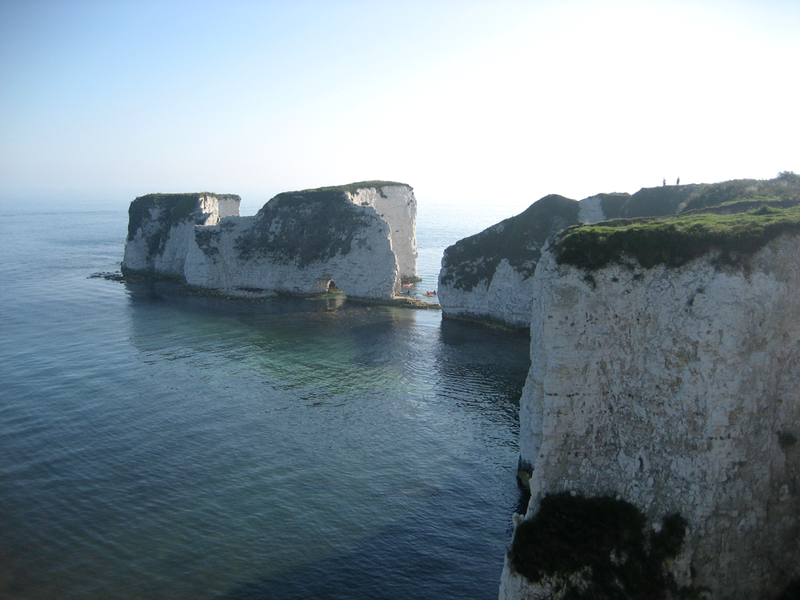 ....and accessible spots on the Dorset coast. There were a few migrants, mainly Chiffchaffs, some in song, adding to the illusion that it was mid summer. Swallows overhead and Brent Geese in the bay with temperatures in the mid thirties was another strange seasonal juxtaposition. Good numbers of Mediterranean Gulls were seen in the bay or in a ploughed field nearby, perhaps 40 or more. A couple of Ring-necked Parakeets shot overhead at the start of the walk. 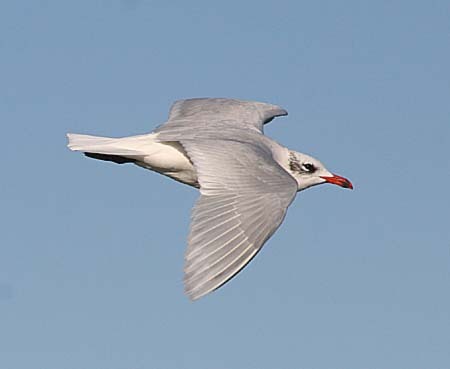 Adult winter Mediterranean Gull. Photo from the internet. Later we headed for Knowl Beach for lunch and a short spell on the beach. It was as crowded as an August weekend, well not an August weekend in 2011. 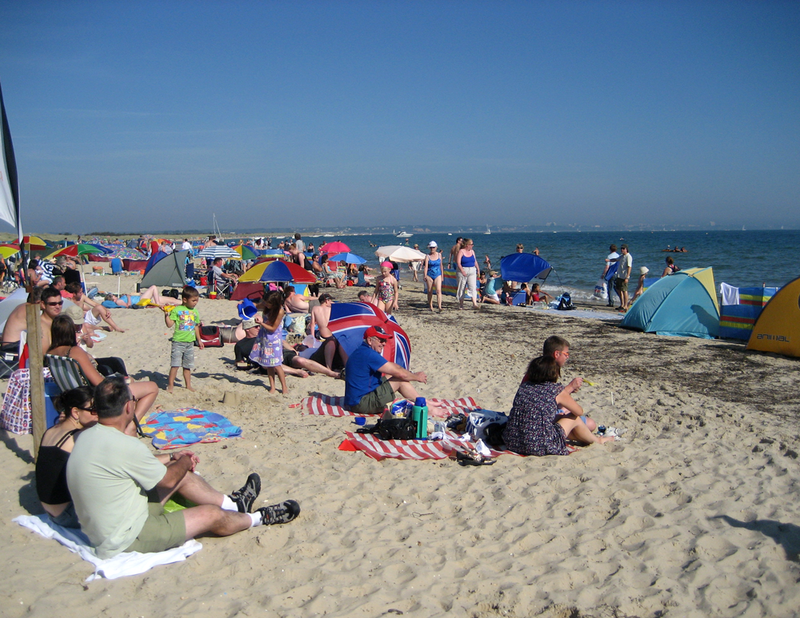 Our topsy turvy climate means that our only beach visits this year were in April and October! Summer time is here again !